Hyundai Motors is about to reveal a refreshed version of its entry level hatchback Eon in coming months. The car, one of the best hatchbacks in the entry level segment, has not received a considerable facelift ever since its launch in the year 2011. The new version of the car will carry restyled headlamps, new grille, tweaked bumpers and revised tail lamps at the front while the side profile is expected to remain similar to the current model. Inside, Eon will flaunt revised upholstery, and it might also get a new instrument cluster. The engine is likely to remain the same while the fuel efficiency is expected to be marginally better. The car will take on the likes of Renault Kwid and Datsun Redi Go. In order to rival premium hatchbacks like Hyundai i20 and Maruti Baleno, Tata Motors has plans to come up with an interesting alternative. Codenamed X451, the car will be underpinned by an all-new advanced modular platform. Exterior wise, it would be similar to Tata Nexon and will carry sporty design elements such as stylish projector headlamps, alloy wheels, LED Daytime running lamps, bold wheel arches etc. The engine options could include 1.2-litre Turbo petrol and 1.5-litre diesel. One of the most anticipated upcoming hatchbacks in 2018 is Mirage. Mirage from Mitsubishi Motors is a hatchback while Attarge is its booted version. Mirage hatchback is a sub-4m car from the Japanese manufacturer that will sport a captivating design and will be the first hatchback from the carmaker in India. Powering the car will be a 1.2-litre petrol engine that will emit 78 PS of power and 100 Nm of peak torque. Mirage would be one of the lightest hatchback cars around and will carry tremendous fuel efficiency. It will compete with Ford Figo, Maruti Suzuki Ritz, Nissan Micra, Maruti Suzuki Swift and Hyundai Grand i10 in the entry level hatchback segment. Chevrolet Beat 2017 was showcased at the 2016 Delhi Auto Expo and is expected to hit the showrooms by the first half of 2017. While the global new-gen model of Beat is based on a new platform, the India-bound model underpins the existing platform. The engine options for the hatchback will include a 1.0-litre, 3 cylinder diesel and a petrol mill. 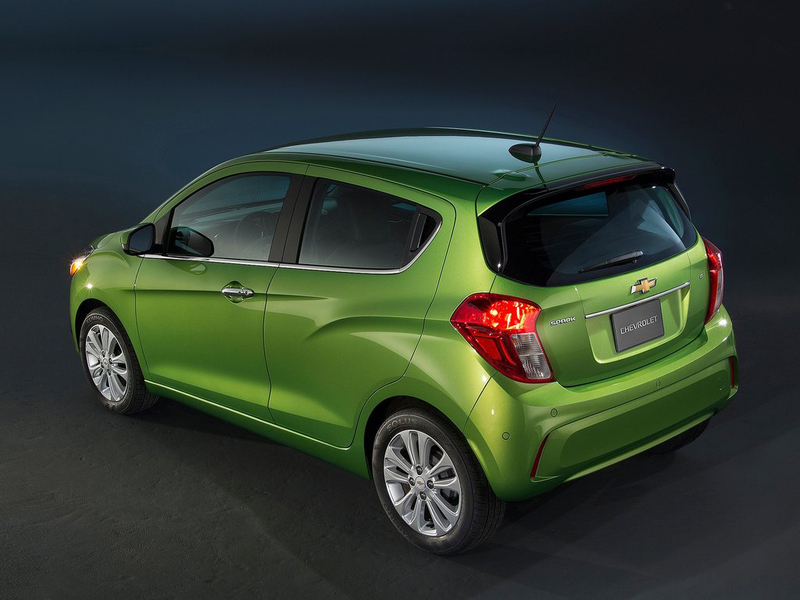 Chevrolet Beat is among the most preferred entry-level diesel hatchbacks in India and the refreshed version will hopefully increase its popularity. Another Hyundai car, i30, makes it to this list of 15 most awaited hatchback cars in India in 2017-2018. This premium hatchback would be priced at par with Verna and will come as a good alternative to its sedan sibling. It will be a three-door hatch and will compete with Volkswagen GTI and the likes. This upcoming hatchback in 2017 is likely to carry the 1.4-litre petrol and diesel engines from Verna. It will feature a plethora of comfort and convenience features like seven airbags, TFT Supervision instrument cluster, hill assist control etc. 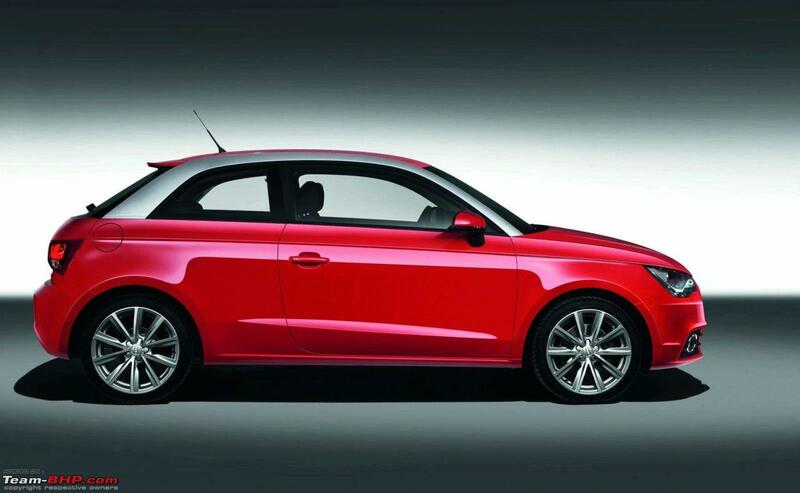 The premium hot hatch segment in India will soon welcome Audi A1, if reports are to be believed. The luxurious of all upcoming hatchbacks this year, it will host a 1200 cc petrol engine churning out 86 bhp of power and will be combined with 5-speed manual transmission. Going by the success of BMW X1 in India, Audi A1 might also share a similar fate. The company is strengthening its dealer network in India before the launch of the car. It will compete with Mercedes-Benz A – Class, BMW 1 series and Volvo V40 hatchback. Maruti Suzuki Wagon R is about to get a facelift finally after almost seven years. This, one of the best hatchbacks from Maruti’s stable, will see some cosmetic changes inside out. It is likely to be based on a new platform. It will sport the same 1.0-litre K series engine developing 67 bhp of power and 91 Nm of torque and will continue to be mated with 5-speed manual transmission. It will be priced slightly higher than the current model.